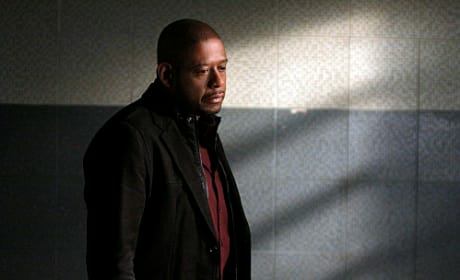 Forest Whitaker on Criminal Minds: Suspect Behavior. 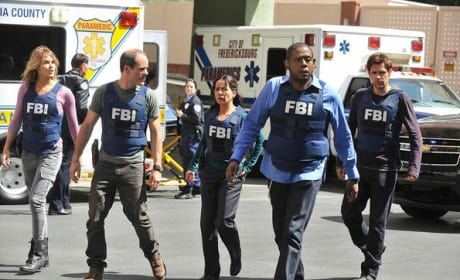 The Red Cell team in action on the April 13, 2011 episode of Criminal Minds. The Red Cell breaks down the case in "Night Hawks." 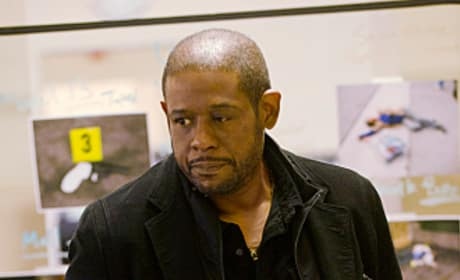 Forest Whitaker stars in Criminal Minds: Suspect Behavior. 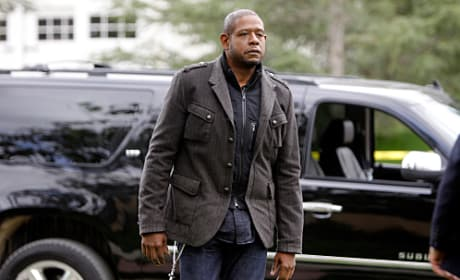 This photo is from the March 30, 2011 episode of the new show. The Red Cell team seeks to break down a typically tense situation. Criminal Minds: Suspect Behavior is coming into its own. These guys are pros and talking their way out of the most dangerous situations. 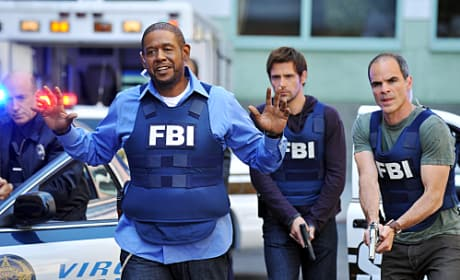 The Red Cell team in action on Criminal Minds: Suspect Behavior. 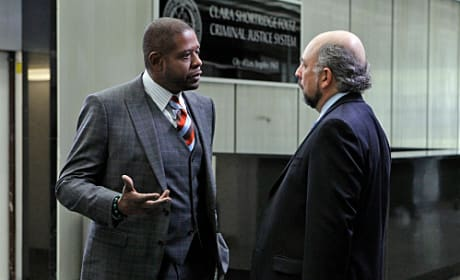 A scene from the March 2, 2011 episode of Criminal Minds: Suspect Behavior. 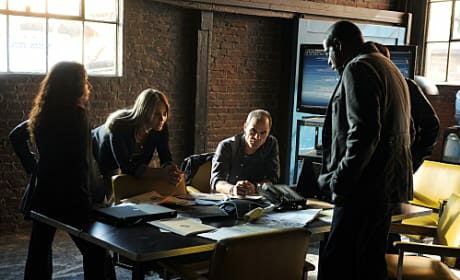 Sam Cooper is running out of time and desperate for answers. We have a hunch he will come through. 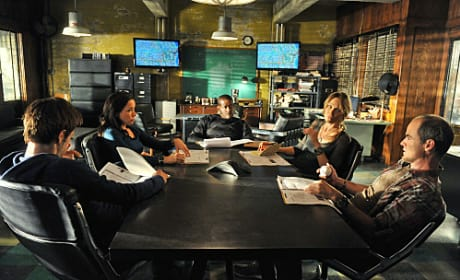 The elite team of agents led by Sam Cooper makes their debut February 16, 2011 as Criminal Minds: Suspect Behavior airs its pilot.